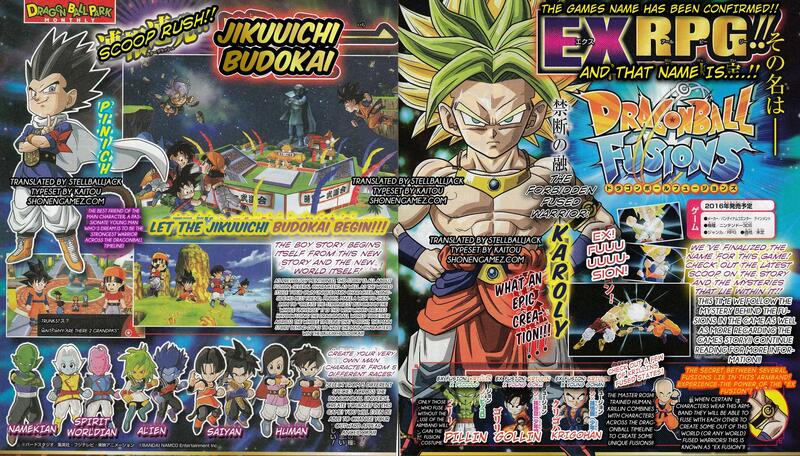 Bandai Namco Games has unveiled a new Dragon Ball game that’s coming to the PlayStation 3, PlayStation 4, & Xbox 360 in the latest issue of V Jump. This will be the first Dragon Ball game on PS4 and the first Jump title on the platform as well. The game will feature anime & manga characters as well as a “mysterious high-tech city” that has something resembling a time machine along with the Hyperbolic Time Chamber.